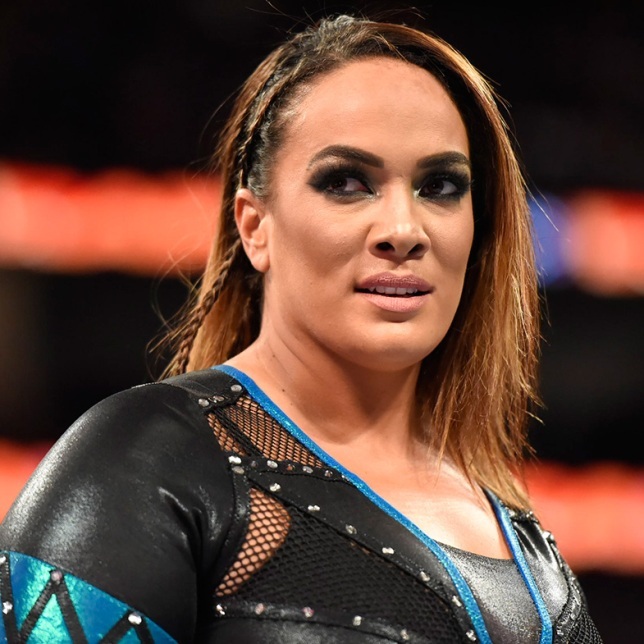 It was reported earlier this week by Sports Illustrated that Nia Jax had been granted a leave of absence from WWE as she was unhappy with her pay and with how she was being booked creatively. Their report noted that Jax would likely return to work for WWE but with more pay as her relation to cousin The Rock was giving her leverage that other talents would never have. We also noted this week that the Wrestling Observer Newsletter confirmed that Jax was still booked for the European tour in November. In an update, Dave Meltzer of the Wrestling Observer reports that the situation with Nia and WWE has gotten overblown and that there isn't much to the story. Meltzer noted that Jax just has a few weeks off until the European tour, which kicks off on November 1st. WWE and Jax are both denying that she's been granted a leave of absence, despite the few weeks off. Meltzer also noted that Jax is resting up since she wasn't figured into any of the top storylines. Sources close to Jax report that stories of her storming out or being upset with pay are untrue. RAW Women's Champion Alexa Bliss spoke with The New York Post this week and commented on the status of her friend. "We have talked about it a lot," Bliss told The Post. "Whatever she is going through, I wouldn't necessarily call it a leave of absence. She's taking some time off because our schedule it very grueling. It's very, very demanding. There are times where you are run down and your body can't do it anymore and you get sick or you get injured from it and you get tired.